Esperanza offers comprehensive financial solutions centered around access to capital for deserving entrepreneurs. Our microfinance services meet the needs of local communities through five core loan products. 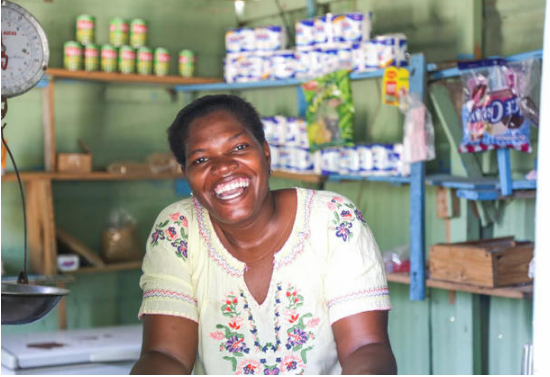 Combined with loan collateral and insurance programs, our initiatives are designed to empower and protect borrowers as they grow their businesses and prepare for the future. Loan products are designed with the borrower in mind. 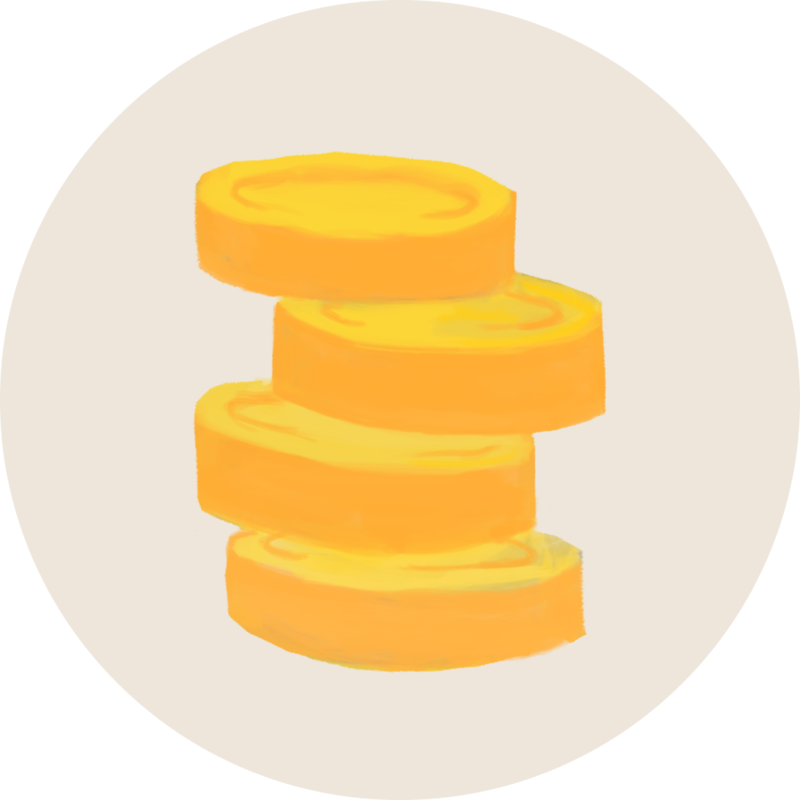 Esperanza offers loans of varying amounts and repayment terms with the goal of bringing the unbanked into the formal financial sector. Five core loan products are provided, including community (group loans) individual, home improvement, school advancement, and church economic initiatives. 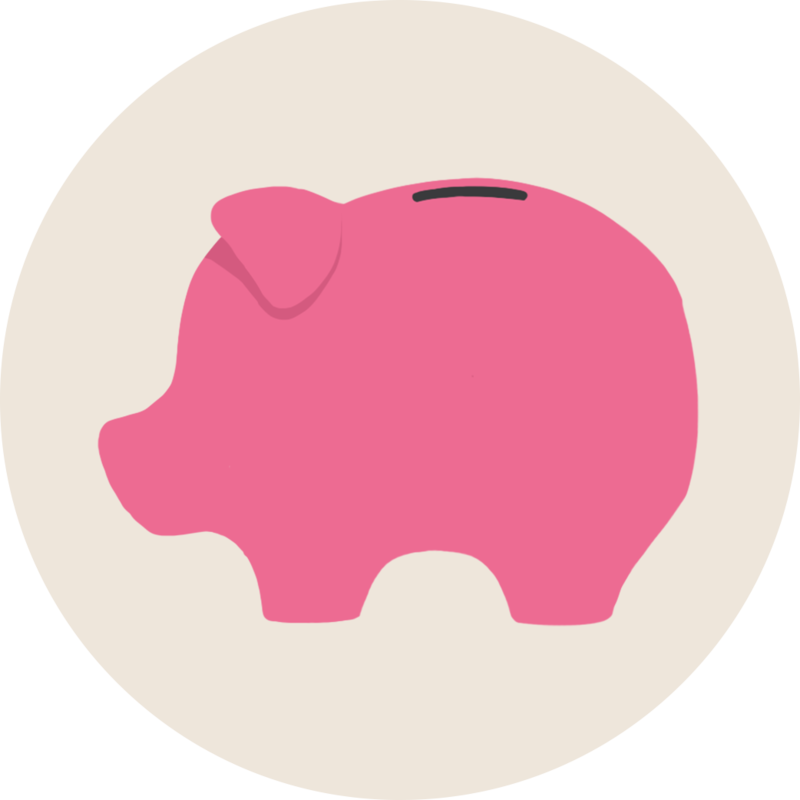 Each loan contributes toward economic sustainability for individuals and communities. Esperanza offers two kinds of group loans. One model consists of groups of five women or men who choose to stand in solidarity with one another and agree to cross-guarantee each other’s loans. 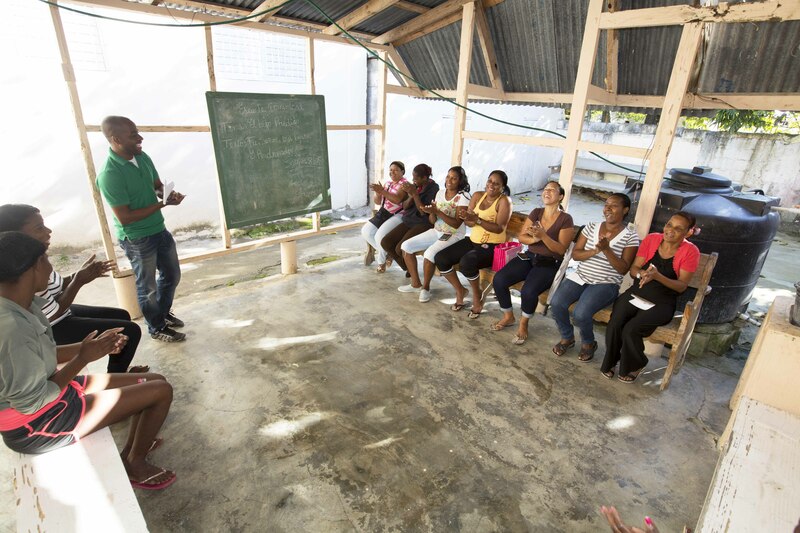 Groups of five come together to make up the larger entity, known as a “Bank of Esperanza.” The Bank then meets on a biweekly or monthly basis to repay their loans, encourage one another, and receive training, advice, and prayer support. After proving creditworthiness via multiple successful group loan cycles, and demonstrating growth in their businesses, associates can qualify for a larger, individual business loan. Others with a credit history or guarantor can begin with an individual loan. These associates are also invited to participate in special financial trainings and events within the Esperanza network to continue growing as entrepreneurs. We recognize the need for adequate housing to combat hopelessness, create stability for families, and decrease the risk of disease. Improving one’s living conditions plays an important role in increasing economic and social mobility. After they have built up good credit within their BDE, loan associates can apply for home improvement loans through Esperanza and access the capital necessary to better their housing situation. 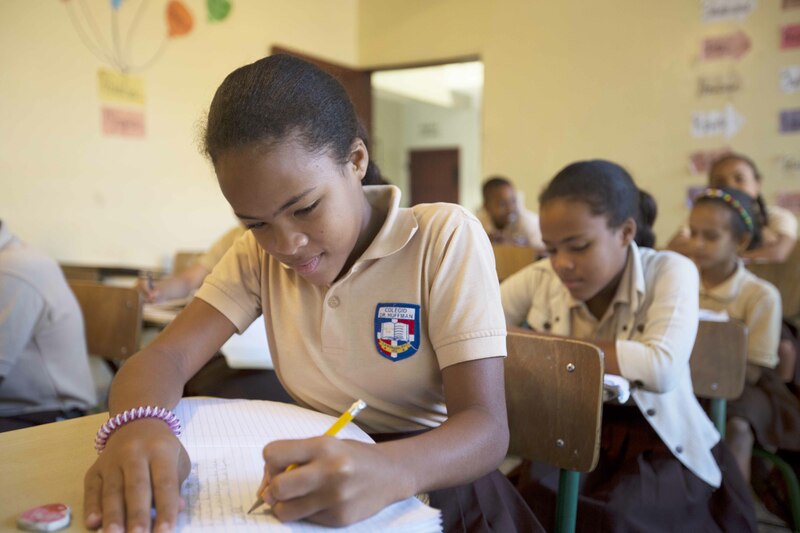 Because a good education is imperative in breaking the cycles of poverty, Esperanza, along with partner organization Edify, supports small private schools through loans that ultimately provide long-term and self-sustaining solutions. These schools are committed to offering Christ-centered curricula and high-quality education to their communities. They often choose to use their loan capital to renovate or expand their classrooms, branch into technology resources for the students, or provide training for the proprietor and teachers. Esperanza partners with local churches to fund their economic initiatives that serve as a source of income for the church, an employment opportunity for church members, and a way to serve the low-income neighborhoods in which they are located. 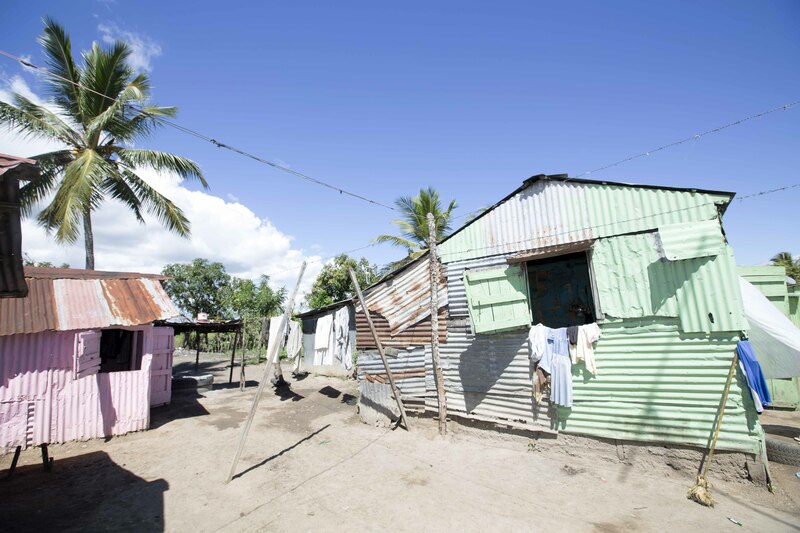 Most of these loans have been used to start or expand water filtration plants, as the majority of water sources in the Dominican Republic are not potable. 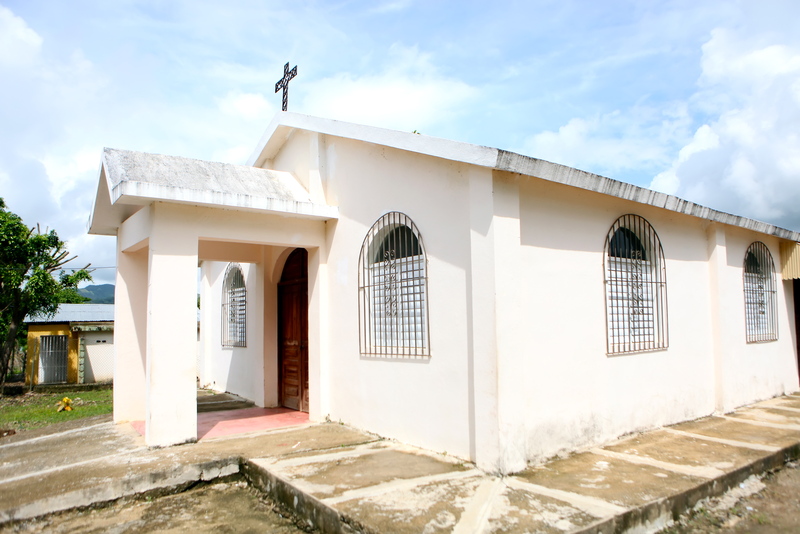 Once the church has purchased professional-grade water filtration systems with their Esperanza loan capital, they sell the drinking water at affordable prices. Living in poverty increases vulnerability to disease, exploitation, natural disasters, and theft. Setting aside collateral toward loan repayment minimizes risk in these areas and helps entrepreneurs be prepared for emergencies which might return them to a cycle of poverty. 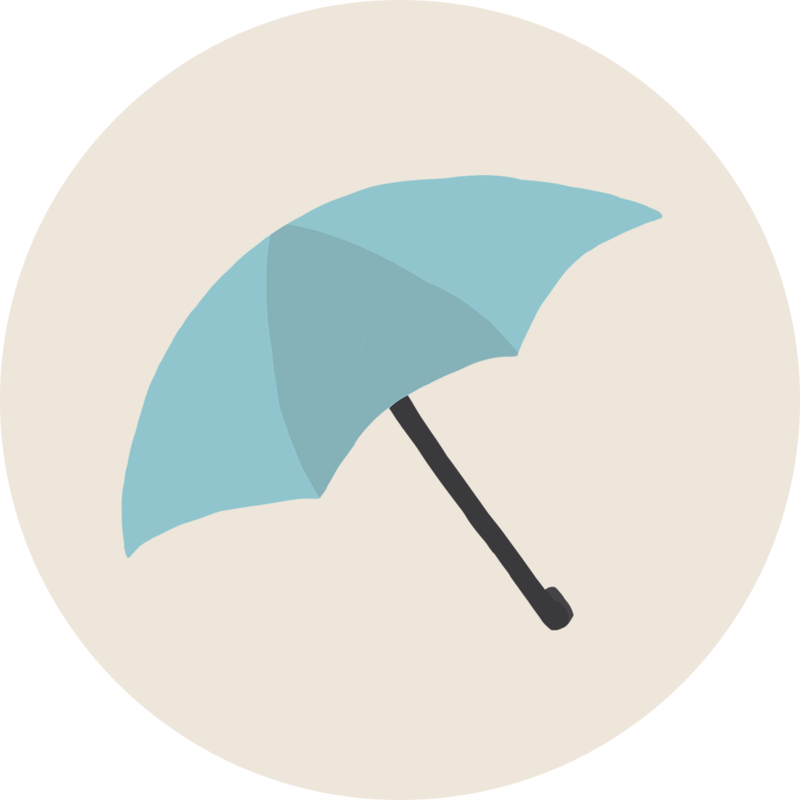 Esperanza requires Associates to save 5% of the balance on their loan in a loan collateral account, ensuring borrowers are secure in the event of an unexpected emergency. Basic medical coverage for our Associates ensures access to private clinics, emergency medical care, overnight stays and dental services. These affordable offerings allow borrowers to focus on growing their business and caring for their family with a healthy body and mind. Esperanza is the first MFI organization in the DR to offer micro health insurance.